Bring your offer! 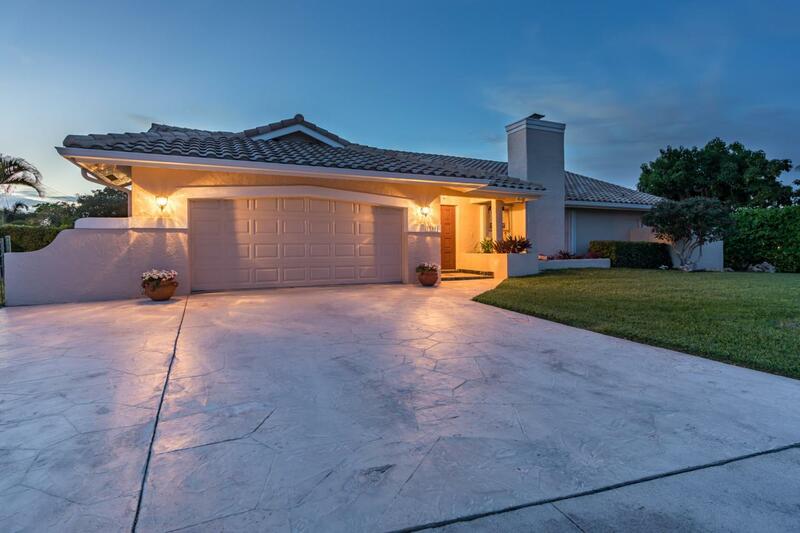 1799 SW 7th Ave is a masterpiece Camino Lakes property ready for it's new owner. 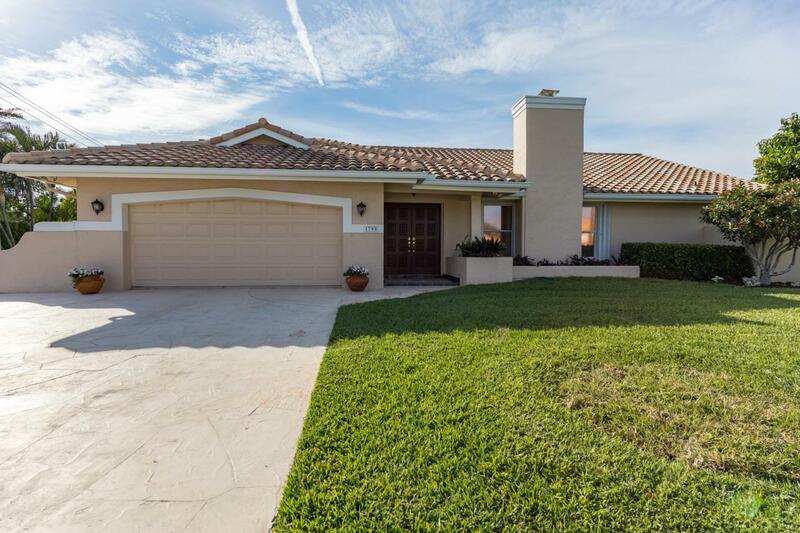 This home rests upon a quarter-acre lot (one of the largest in the neighborhood with plenty of room for a pool!) 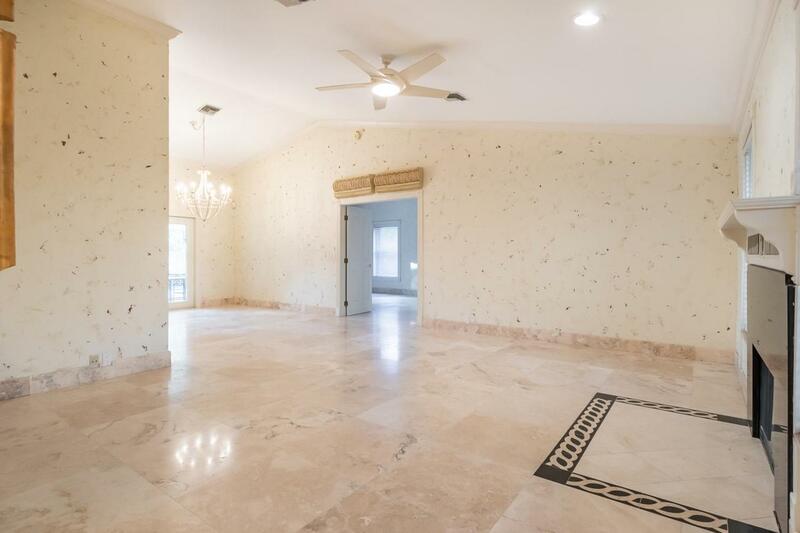 featuring 4 bedrooms, 2.5 baths, 2 car garage with a large driveway, split floor plan with over 2,300 SQFT of living space, newer roof (2015), marble floors throughout, custom cherry wood kitchen, textured walls, vaulted ceilings, fireplace, and private yard with large screened, covered patio. Accordian hurricane shutters throughout. Immensely cared for. 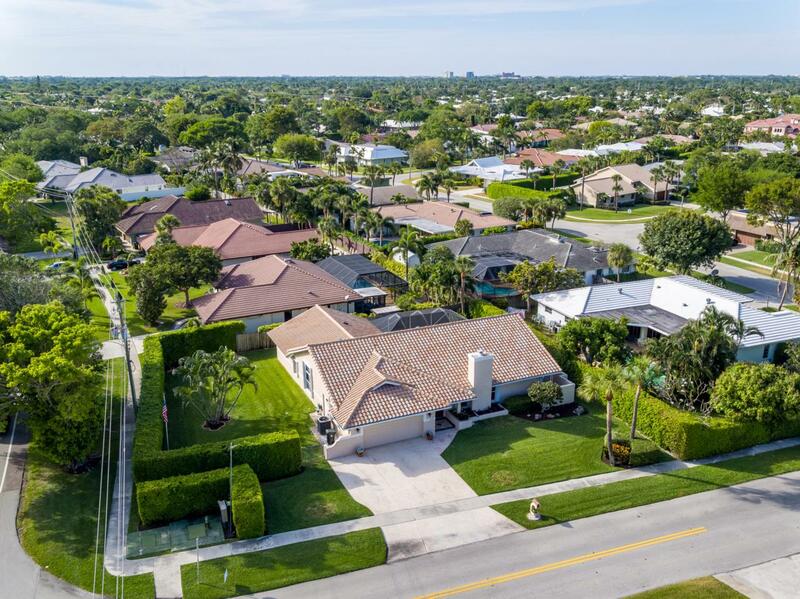 Located on a private, quiet street and within minutes to beaches, shopping, Boca Raton's A+ schools, Mizner Park & all of your in-town needs. Listing provided courtesy of Realty Standard Inc.